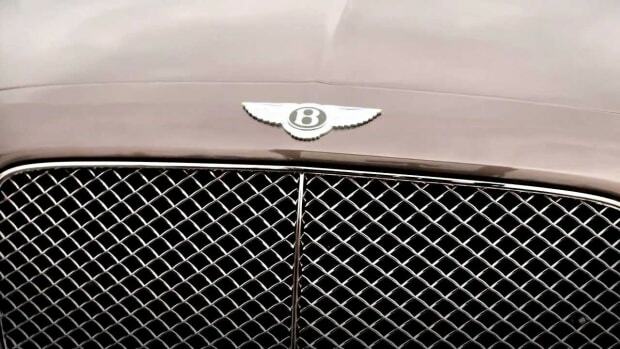 The four-door sibling to the Continental GT is going to be fully revealed later this year, but for now, Bentley has given us a couple of teasers to whet our appetite until then. 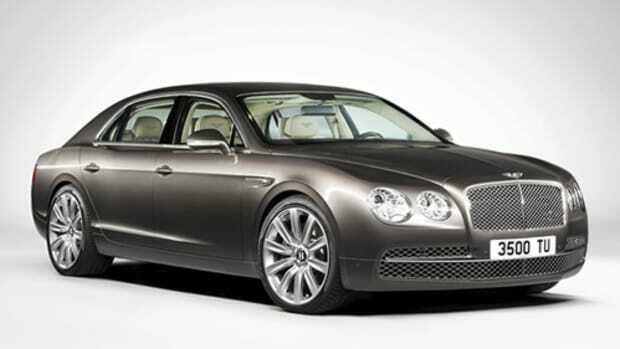 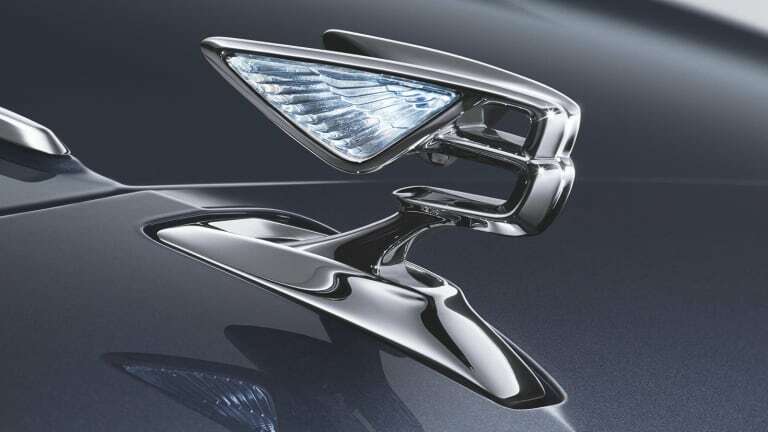 With the new Continental GT receiving praise for its striking design, we imagine the Flying Spur will do just the same. 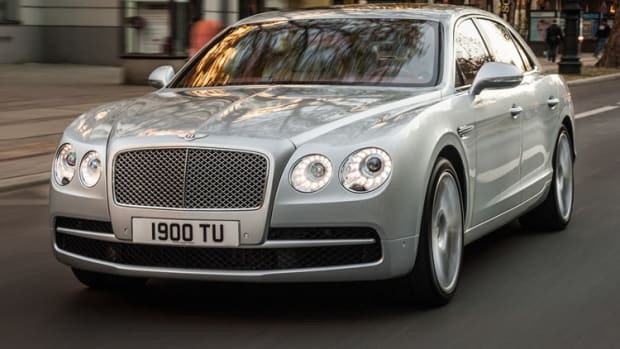 The sketch hints at a more muscular design than the previous model and the stunning new take on the Flying B is ready to steal some attention away from the Spirit of Ecstacy. 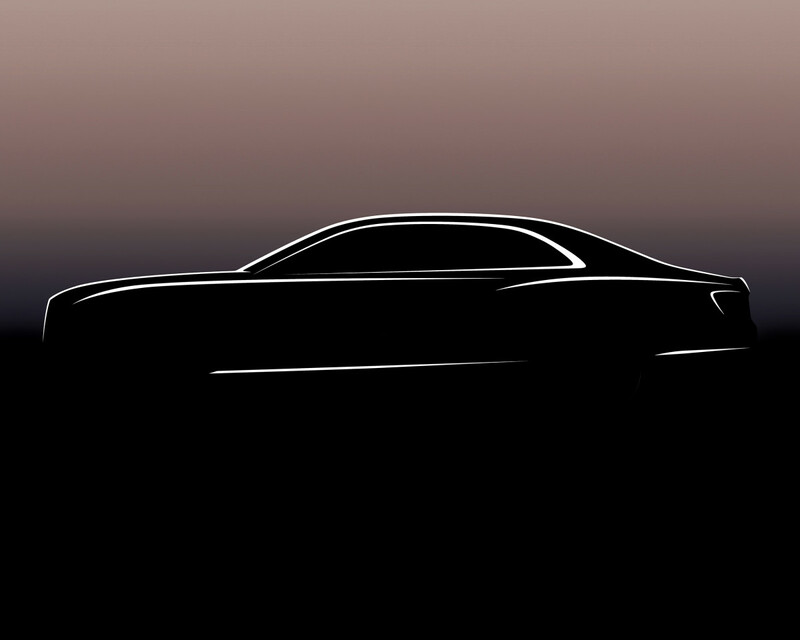 No word yet on what&apos;s powering the four-door grand tourer, but you can probably guess that it&apos;ll most likely have a W12 at launch and a V8 option to follow.